Actress is set to return with new LP AZD this month, and before it arrives, the producer has shared another album cut in "Dancing in the Smoke." Employing hazy synths and disembodied vocal samples, "Dancing in the Smoke" is concerned with what Actress calls "that moment in the club, in the side room which is less habituated where the music is more diffused from the main club, smoked out and disorientating." "The DJ has locked on a groove," he continued in a press release, "and you're there in your own space pulsing with the music. As the different spaces start to merge and turn with the effects of your prescription for the night, that alien cacophony of lasers and tone trip the buzz for a flight into that kind of euphoria that only spacing to the rhythm of the metropolis can bring." 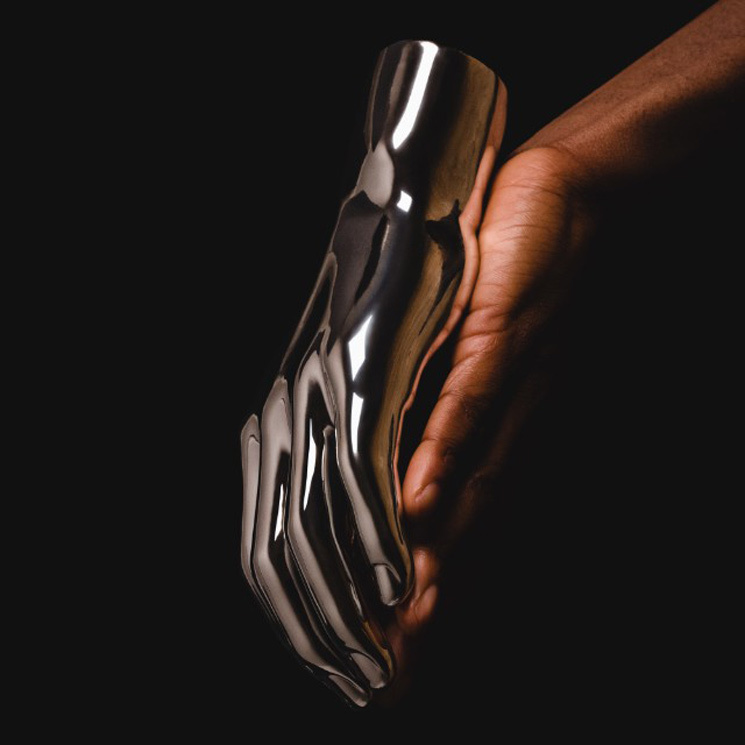 AZD arrives through Ninja Tune on April 14. Take in "Dancing in the Smoke" in the player below.